We are pleased to welcome you to our practice at 311 Main Street in Madison, New Jersey. Our service area extends beyond Madison to include Chatham, Morristown & the greater Morris County area. Our goal is not just to meet your expectations, but to exceed them. 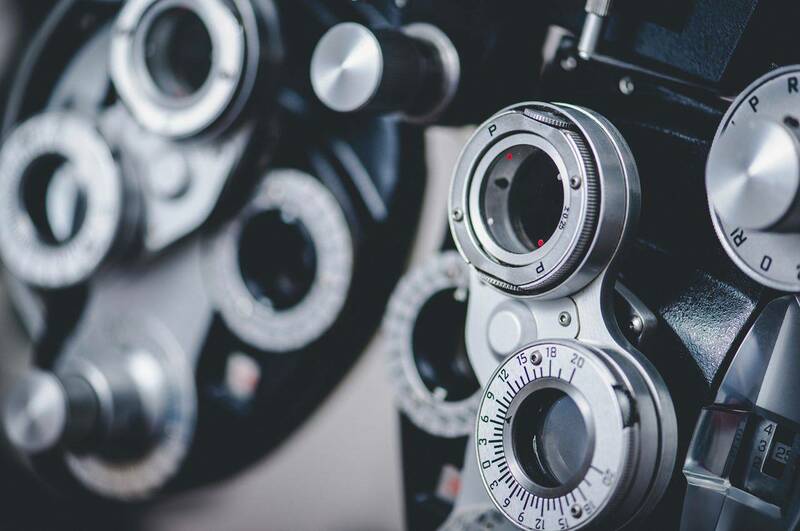 Because we know how much your eye health, vision and appearance can mean to the quality of your life, our optometrists are committed to excellence in servicing your complete eye care needs. 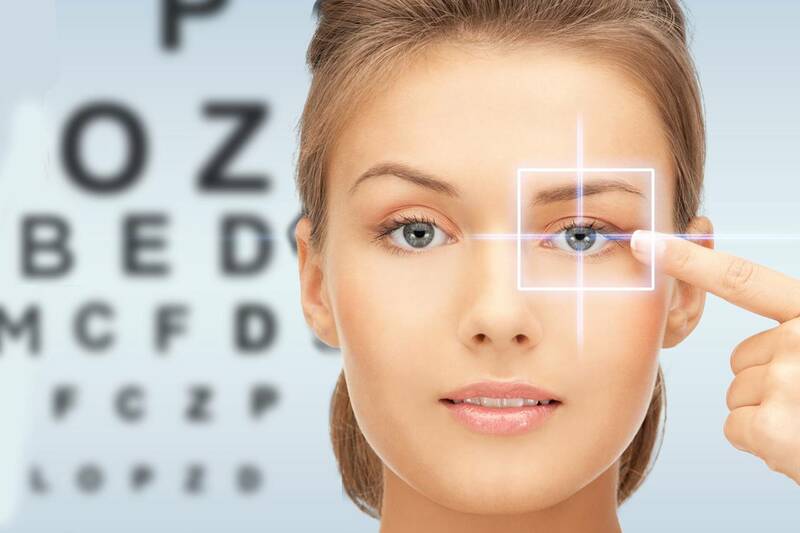 Whether it is a wellness eye exam for your child, treatment for an urgent medical eye problem or help in selecting a high-quality frame perfect for you, we have the training, experience, and skills to fulfill your needs. 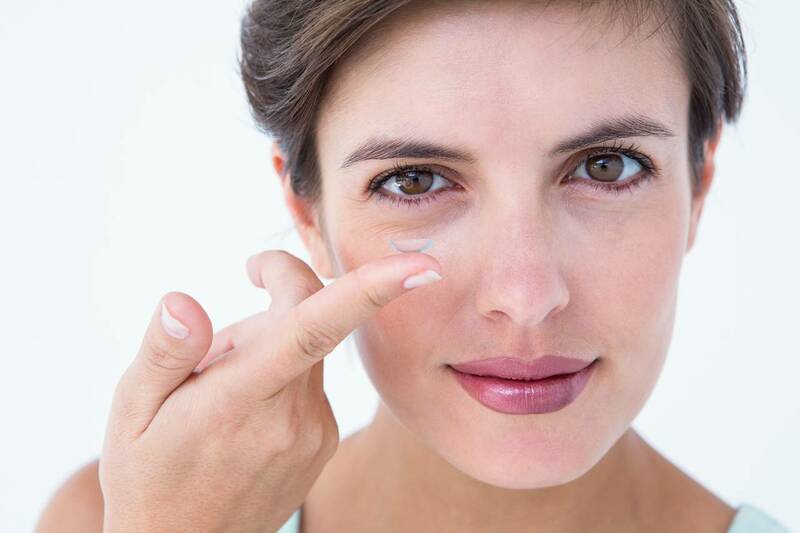 In addition, Madison Eyes offers treatment for urgent medical eye problems 24/7 and pre-operative and post-operative care for laser vision correction, cataract surgery and other eye specific diseases. Please refer to the ‘services’ section for a thorough listing of how we can help you. We also have an extensive selection of designer frames to fit your look. Make an appointment today! Learn about the different types of tests and equipment you may experience on a visit to our Practice located in Madison, NJ. I've been going to Madison Eyes for several years and have always received outstanding service for both glasses and contacts. Excellent practice. I've worn glasses/contacts for 40+ years and can confidently say that the team at Madison Eyes are the real deal: comprehensive, conscientious, and thoroughly professional, with the latest technology (and a great selection of frames!). Highly recommended. 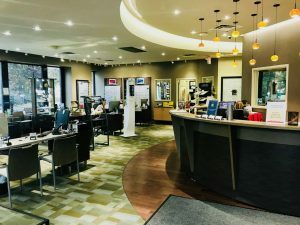 Great service helping someone new to glasses. Guided me through the entire process. Madison Eyes is THE full service place to get your exam, frames, everything you need. The doctors, opticians and staff are terrific, efficient, friendly for THE BEST at what they do. Dr. Malani is my doctor and she is top notch, and Helen my optician picked out the PERFECT frames for me! Can't say enough good things about Madison Eyes! I moved 2 years ago and still fly back to NJ to see them for my appointments. Kind and detailed doctors with an unbelievably friendly staff. Always a good experience at Madison. Very little waiting and a thorough exam. Highly recommend Madison Eyes. If you are suffering from an eye emergency in Madison, NJ don’t hesitate, call 973-363-3210 for further instructions. Our eye doctors have the latest technology and lots of experience with eye infections, scratched eye, something stuck in your eye, painful or stinging eyes and many other types of eye infections. We take most medical insurance plans. Visit our eye emergencies page for more information. You can help the needy to see again! Have old glasses that you aren’t sure what to do with? We’ll take them! Madison Eyes partners with New Eyes for the Needy, a not-for-profit organization to improve the vision of the poor. 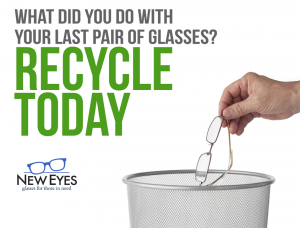 New Eyes is a recycling programs operated by hundreds of adult and student volunteers. You can drop off any donations to the front desk and we will do the rest! New Eyes does not take cases, just glasses please. Our sunglasses and glasses ranges are extensive and full of world famous designer brand names including Oliver Peoples and l.a. eyeworks. 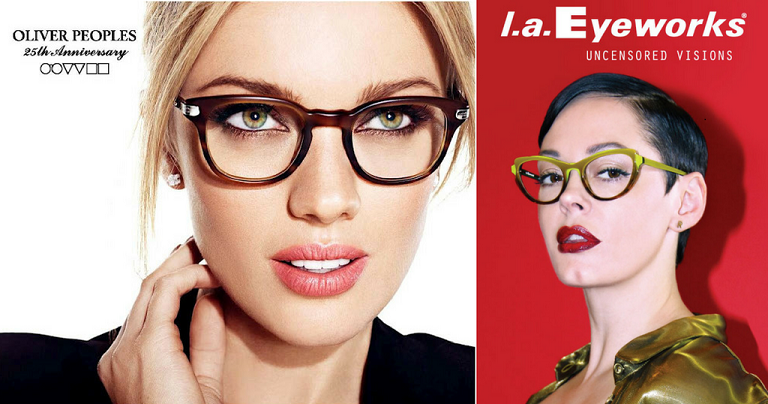 Browse our Designer Frames page for more brands we carry. Daytona retinal scan technology is now available in Madison, NJ. 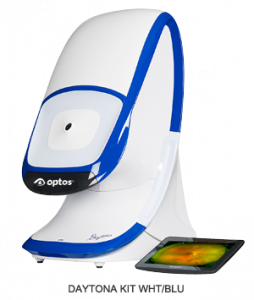 This amazing device allows your eye doctor to see retinal, optic nerve and cornea structures not visible through regular exam methods by using light to provide a high-resolution scan meant to pick up early signs of structural change or disease. This allows your eye doctor to see even the smallest changes in the retina and optic nerve with greater accuracy.